Many of us strive to achieve beauty with flawless skin on a daily basis. We use numerous over the counter creams, lotions, gels and masks, spending thousands of dollars. We carry out multiple skin care routines at home or at the spa, but still fail to achieve the desired results. Just when you thought of giving up on flawless skin, we at Anna Esthetics in Tampa have introduced a treatment like no other for all our clients. PRP (Platelet Rich Plasma), also known as Vampire Facial, is your ultimate solution of looking younger, healthier and having more hydrated and rejuvenated skin. Let’s take a glance at what the Platelet Rich Plasma treatment is all about and how you can use this treatment to getting the most desirable skin you’ve always dreamt of. We’ve summarized for your convenience the basic definition of what platelet rich plasma actually is. Platelet rich plasma is the name given to one of the most trending and sought after non-surgical cosmetic procedures around the world for rejuvenation of the skin. 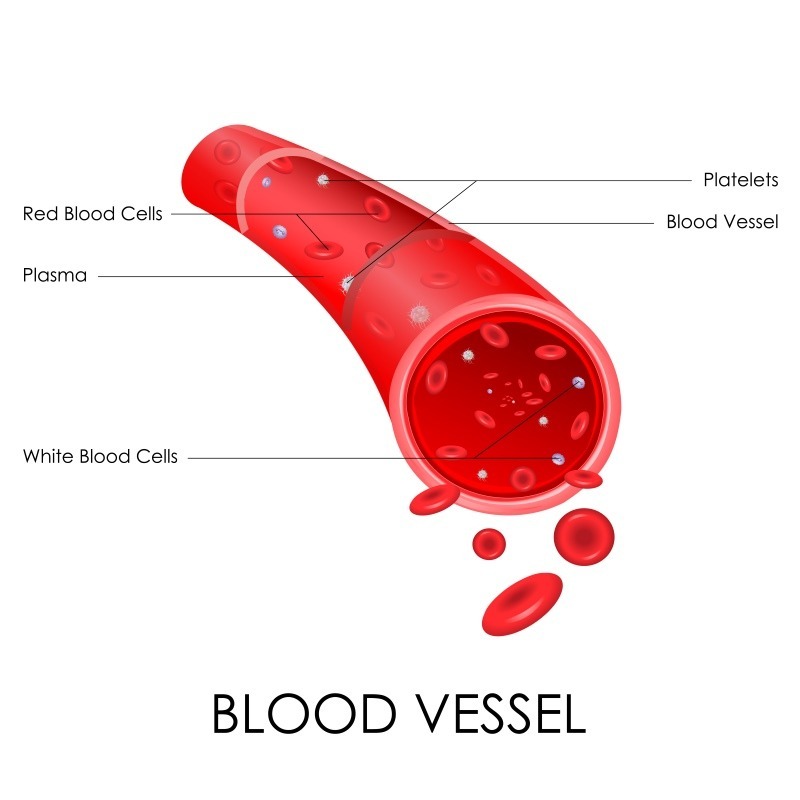 Platelet rich plasma commonly referred to as PRP is a natural substance that your body creates. Blood comprises of red blood cells, white blood cells and platelets. These three components are suspended in a clear fluid known as plasma. This process separates the red and white blood cells from the plasma and platelets. The end product consists of plasma containing a high concentration of platelets. This is what we call platelet rich plasma or PRP. A micro needle device is slowly moved across the skin of the face or body; making pin point punctures along the way. These mini punctures give rise to low inflammatory reactions. Approximately 10 to 30 ml of blood is drawn. 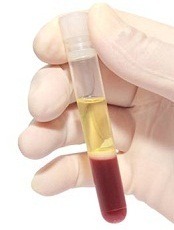 This blood is then centrifuged at high speeds for about 8 to 10 minutes, in order to obtain platelet rich plasma. Platelet rich plasma is then applied on the face to allow for stimulation of collagen production and growth of new cells. The areas involved are those where the customer wishes to allow for skin rejuvenation. The entire procedure is completed in approximately 60 minutes. Platelets present in blood are the components responsible for the success of this treatment. Mild to moderate degrees of swelling around areas from where blood is drawn. This usually includes around the eyes, forehead, neck and corners of the mouth. Feeling heat or redness around the areas of the face involved. The skin can be left to feel tight and dry, similar to symptoms resulting from sunburn. Other minor yet common side effects include scabbing, itching, pinpoint bleeding and sensitivity around the affected areas from where blood has been drawn. Bruising is another side effect that can possibly result, but is usually on the rarer side and subsides in a few days. All side effects resolve within a period of 2 to 7 days at most, which is when new skin begins to appear. The results of PRP treatment are expected to occur after the thorough completion of the treatment course. This usually comprises of three treatment courses at 4 to 6 week intervals. The production of collagen can take up to three months and for this reason, results vary from individual to individual. A maximum of two years can yield results for those people who are involved in stress, illness or habits such as smoking as these have an impact on collagen production. Who should avoid the PRP treatment? Book your appointments at Anna Esthetics today to benefit from the anti-aging skin rejuvenation benefits of PRP treatments.